Duct Work – We insulate kitchen hood exhaust duct for a 2 hour fire rating. We insulate supply, return and outside air duct in commercial and industrial applications. We insulate kitchen hood exhaust duct for a 2 hour fire rating. 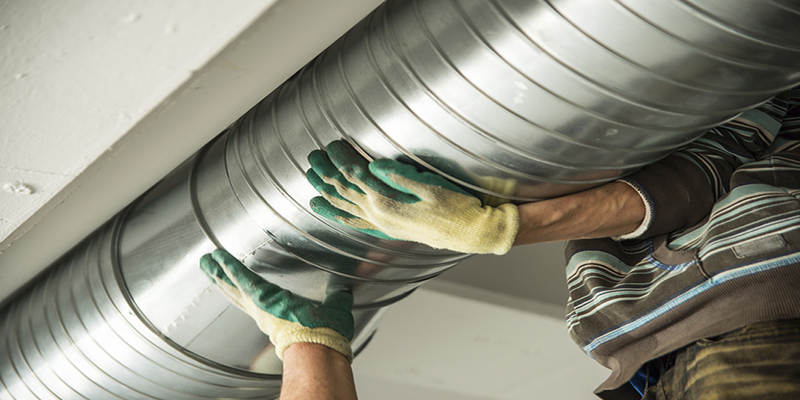 We insulate supply, return and outside air duct in commercial and industrial applications.